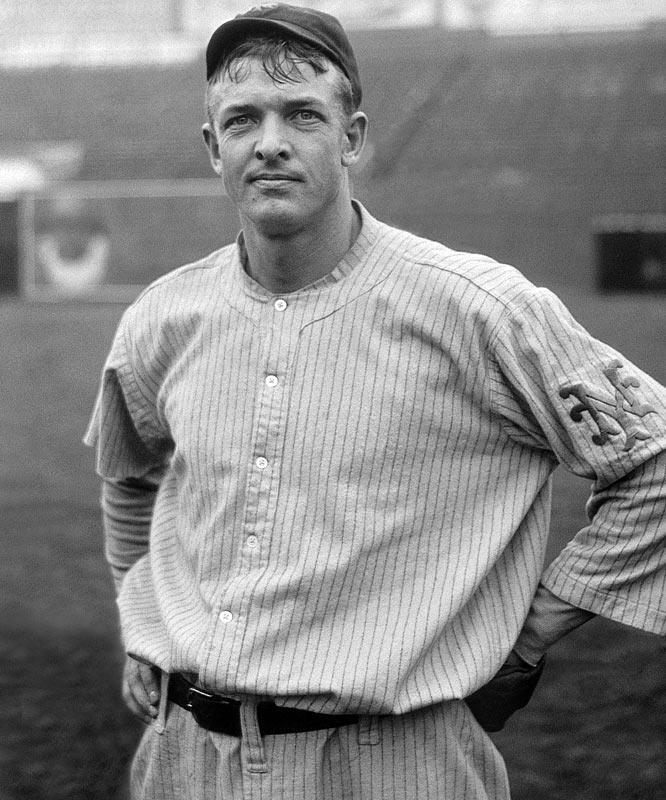 Christy Mathewson is the only man in history to rank in the top 10 all-time list in wins & ERA. He was part of the 1936 original induction class. This book photo is signed by the Christian Gentleman, one of the first five inductees into the National Baseball Hall of Fame. With 373 wins and a microscopic lifetime earned run average of 2.13, Mathewson was elected in the very first Hall of Fame election of 1936. His autograph is much sought-after and especially difficult to locate as he died 1925. Collectors of Hall of Fame autographs got started early. 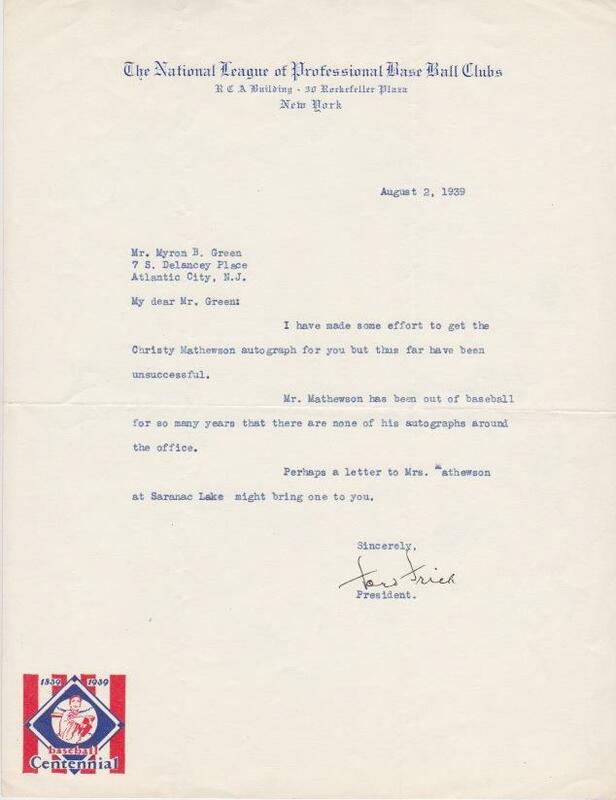 In this letter National League President Ford Frick responds to a fan’s request about obtaining a Christy Mathewson signature. The letter is dated August 2, 1939, less than two months after the Hall’s first induction ceremony on June 12, 1939. Collectors of Hall of Fame autographs got started early. In this letter National League President Ford Frick responds to a fan’s request about obtaining a Christy Mathewson signature. The letter is dated August 2, 1939, less than two months after the Hall’s first induction ceremony on June 12, 1939. Frick would eventually gain induction in his own right in 1970. Interestingly the recipient of this letter is collector Myron Green who would continue his search for Matty’s autograph and receive another rejection letter from Horace Stoneham 23 years later as shown in the next image. 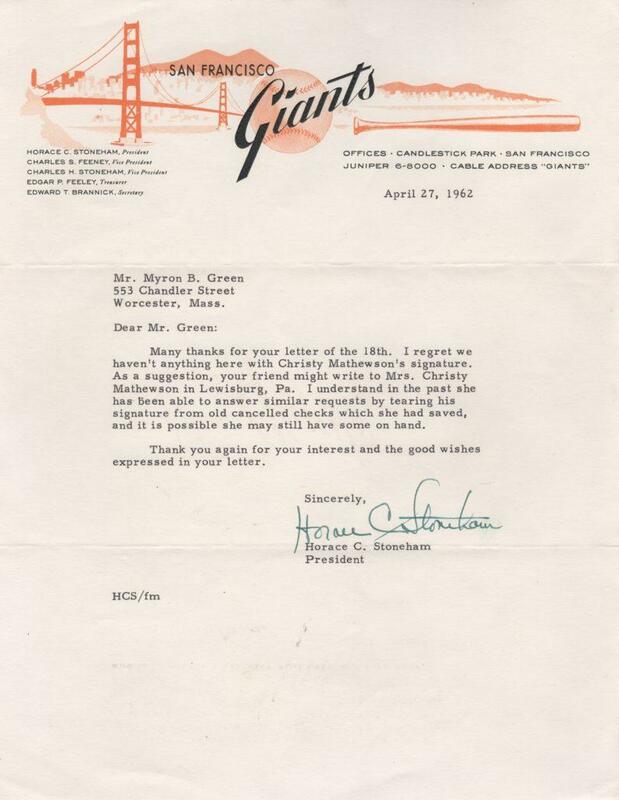 Imagine the ingenuity and commitment this collector had to contact both the NL president in 1939 and the Giants owner in 1962. 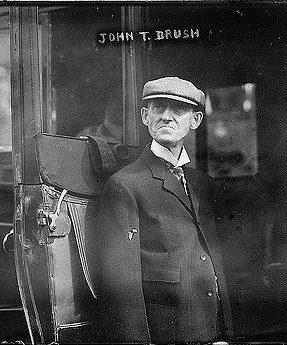 John T. Brush owned the Reds while eyeing the Giants. 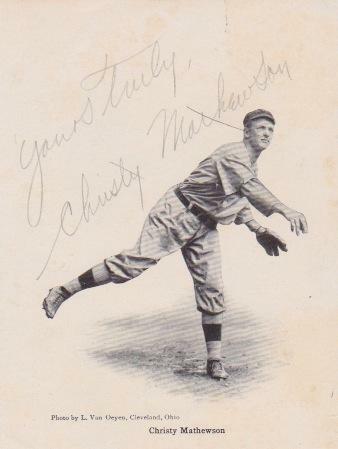 After the 1900 season, Brush as Reds owner “traded” Christy Mathewson straight up for the sore-armed Amos Rusie who hadn’t pitched since 1898. 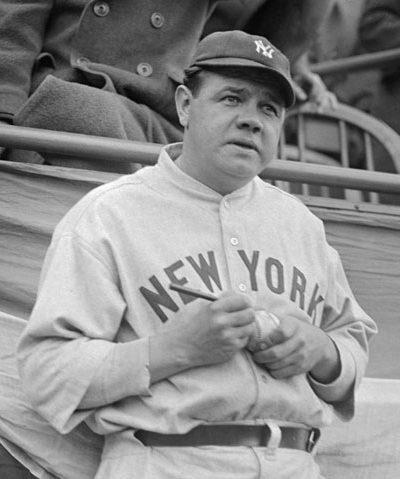 Bush sold his share in the Cincinnati club and bought the Giants for whom Matty was pitching. 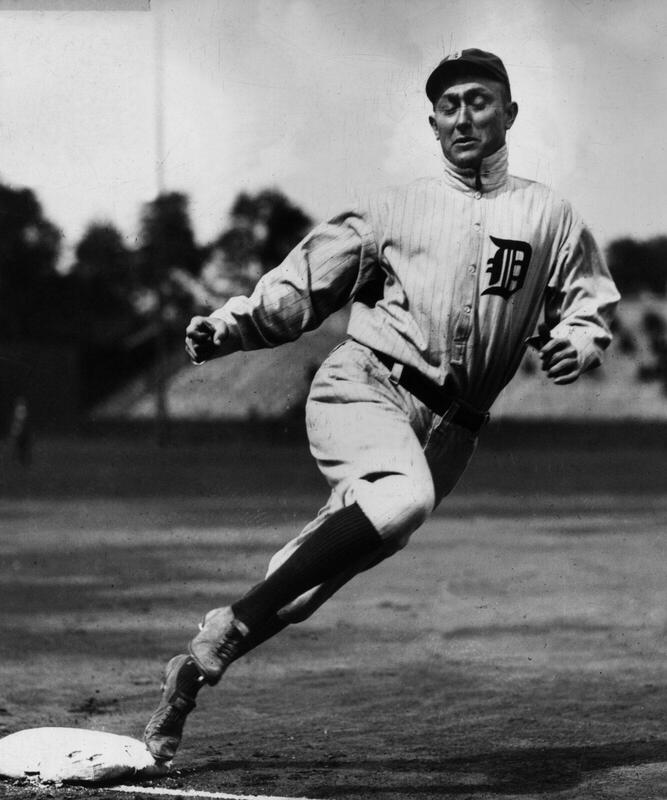 Rusie, the “Hoosier Thunderbolt” was one of the most feared pitchers of his day. The first half of his career pitchers stood just 50 feet away from the batter. Armed with a 90+ fastball, Rusie was not known for his control. 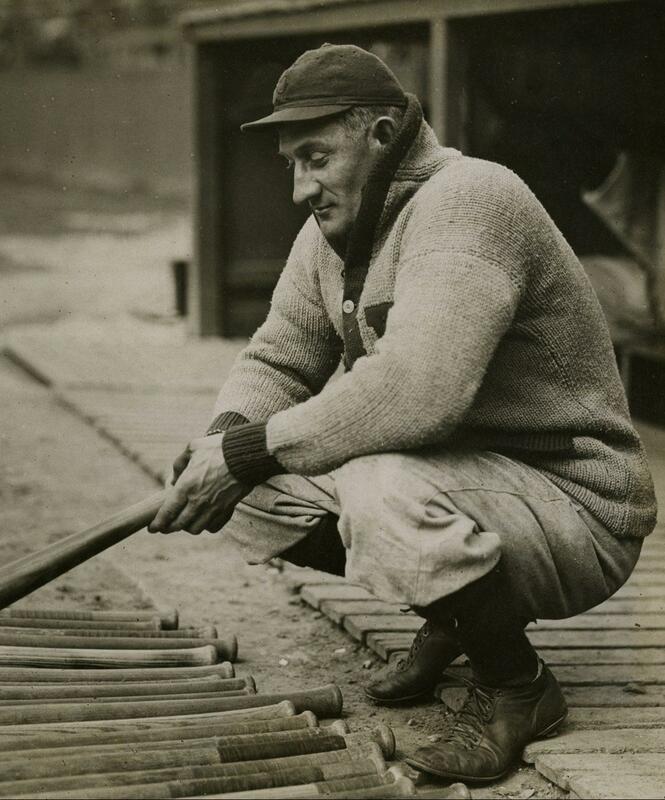 He once hit future HoFer Hugh Jennings in the head, putting Jennings into a four-day coma. 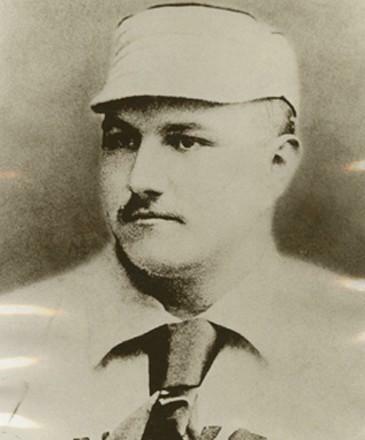 Rusie won 20 or more games in eight straight seasons. 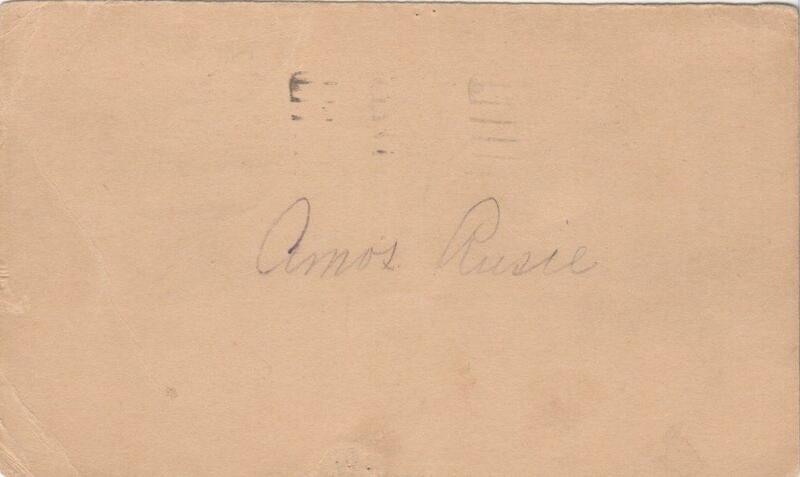 Inducted into the Hall of Fame in 1977, Amos Rusie died in 1942 and remains a difficult autograph to obtain. 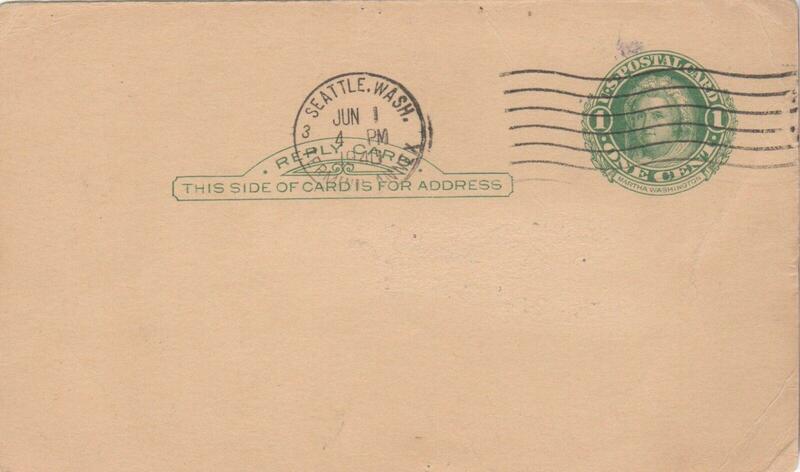 This piece is a government postcard complete with a postmark from Seattle, Washington where Rusie resided in his final years. 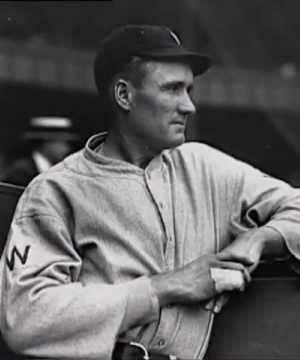 The man once traded for Christy Mathewson won 246 games in his ten-year career. Government postcards provide aid to authenticating autographs. Collectors would send a postcard to the desired target. When the autograph returned in the mail it would contain a postmark verifying the exact date and place from where it was mailed. This postmarked reveals a June 1st, 1940 mailing from Seattle, Washington where Amos Rusie would die 18 months after he signed this. Tuxedo Tobacco pulled together the greatest baseball players of the day for this advertisement. Hailing itself as, “The Perfect Pipe Tobacco”, Tuxedo secured the services of Christy Mathewson, manager of the Cincinnati Reds. 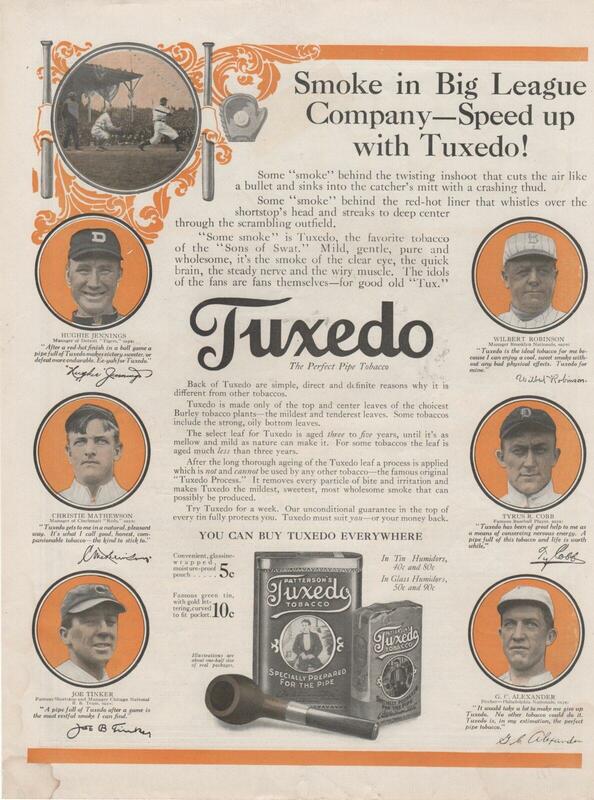 According to the advertisement, Mathewson says, “Tuxedo gets to me in a natural, pleasant way. It’s what I call good, honest, companionable tobacco – the kind to stick to”. Also featured in the ad are Hughie Jennings, Joe Tinker, Wilbert Robinson, Tyrus R. Cobb, and G.C. Alexander.